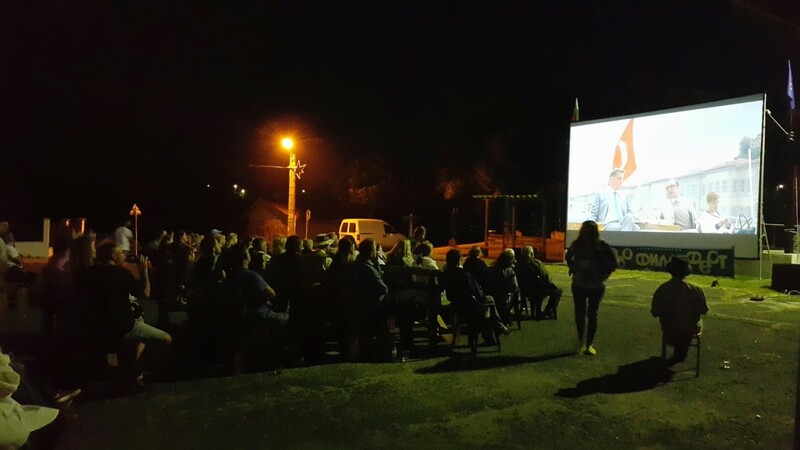 The special screenings of the film in Fazanovo and Ribarsko formed a small film festival! Summer evening. Village square. Fascinating Strandzha Mountain. Near the sea. A glass of cold wine. King of the Belgians. 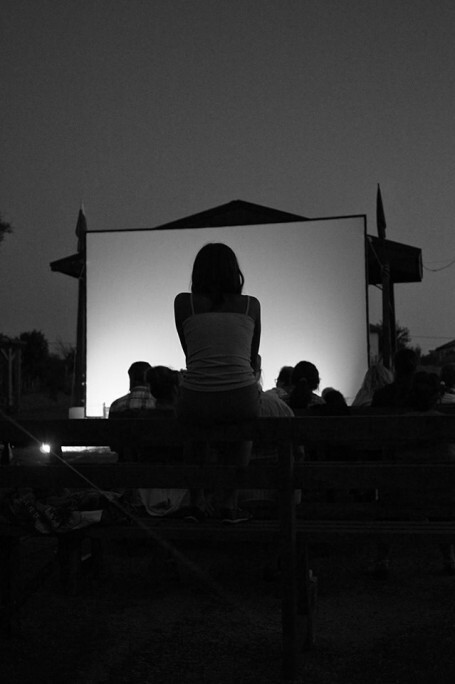 CINEMA under the sky! 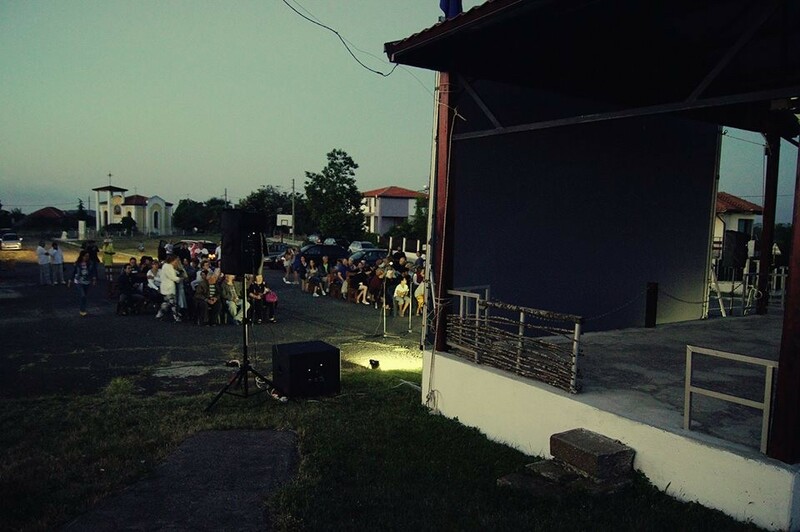 We can describe the audience experience on 21 July in Fazanovo village. 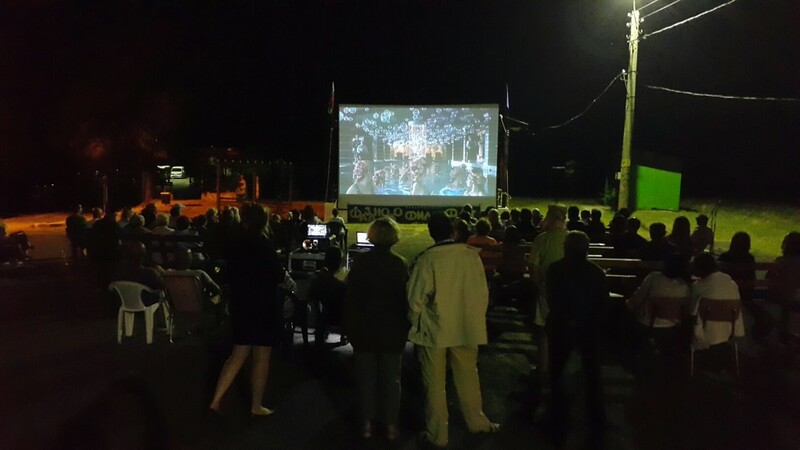 The festival atmosphere has prevailed even before the start of the screening. 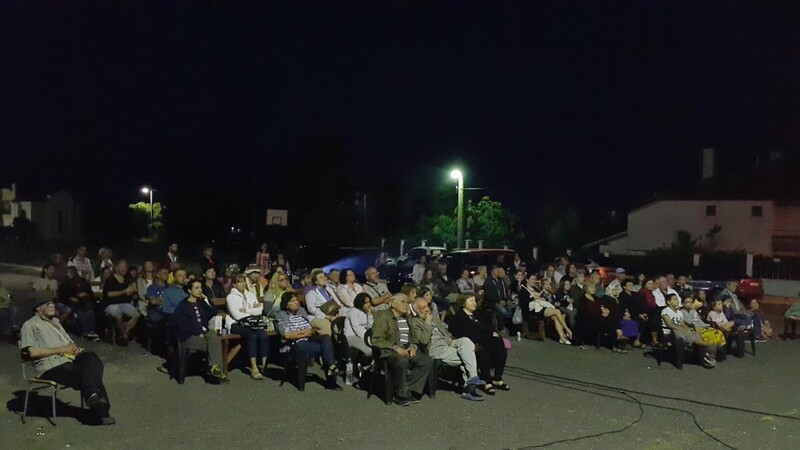 Residents and tourists gathered on the square and talked to each other in anticipation of the event. Local residents were the most excited people of the audience. Some of them have small episodic roles in “King of the Belgians”. 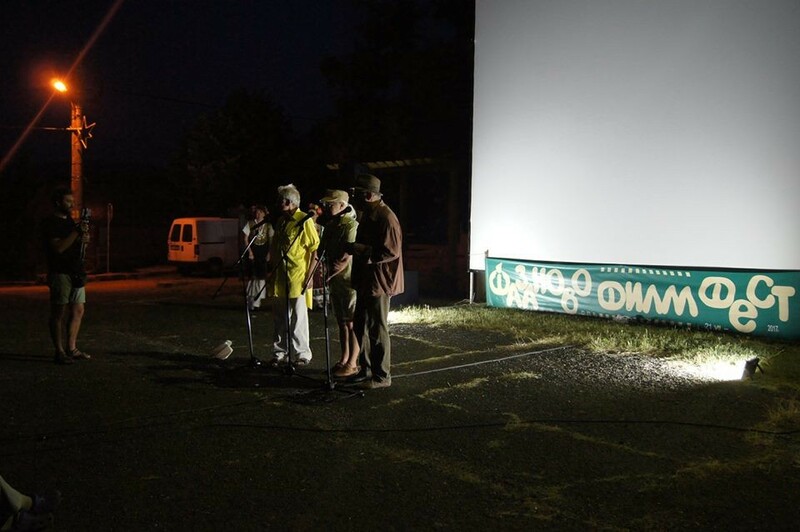 The film has been shot in Bulgaria, Fazanovo village, the near suburbs and the Ribarsko selishte near Burgas. 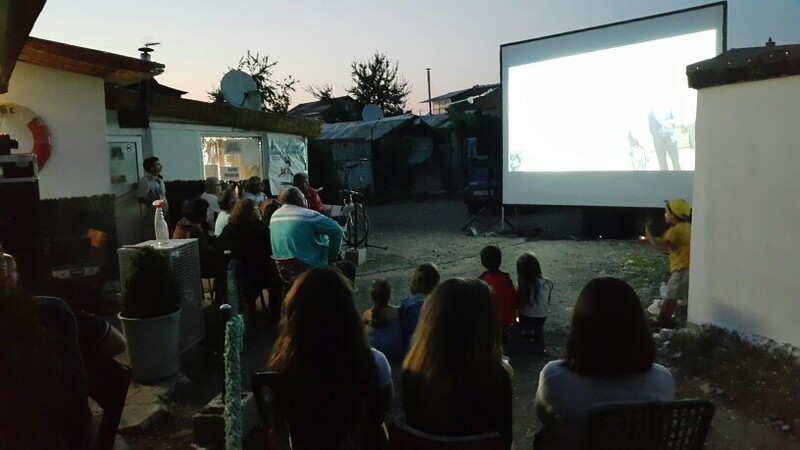 The opening began with a speech of the director of Sofia International Film Festival and co-producer of the film – Stefan Kitanov and the actor Yurii Angelov who was the team’s local manager. One of the most exciting moments was the live performance of the singers and actresses Atanaska Boneva and Ekaterina Angelova who sang three of the most beloved folk songs with the accompaniment of Stefan Kitanov. 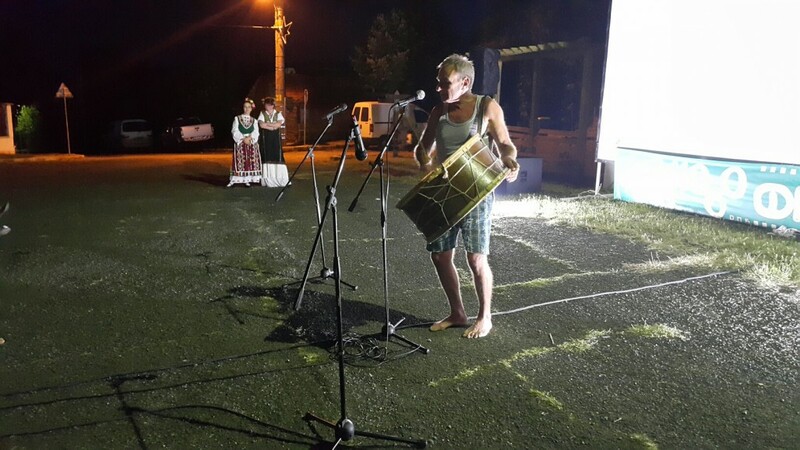 We saw on the stage the drummer Petko who played a song from Stranzha mountain. Later on, the audience watched “King of the Belgians”. One of the surprises was the prescence of the great composer Stefan Diomov whose documentary “The Unrevealed Secrets of Peru” was shown after the “King of the Belgians”. The audience had a wonderful “royal” evening that will definitely lead to more future events of this kind. 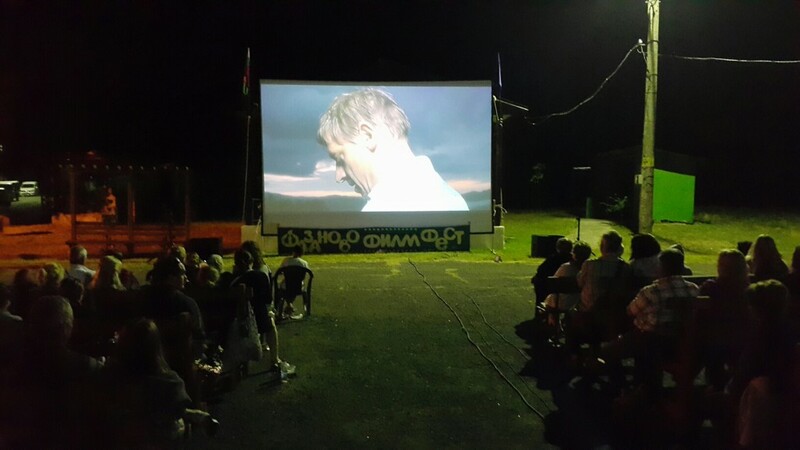 On 20 July “King of the Belgians” was shown in Ribarsko selishte near Burgas in gratitude of the fishermen who supported the shooting process. See you soon, dear audience!